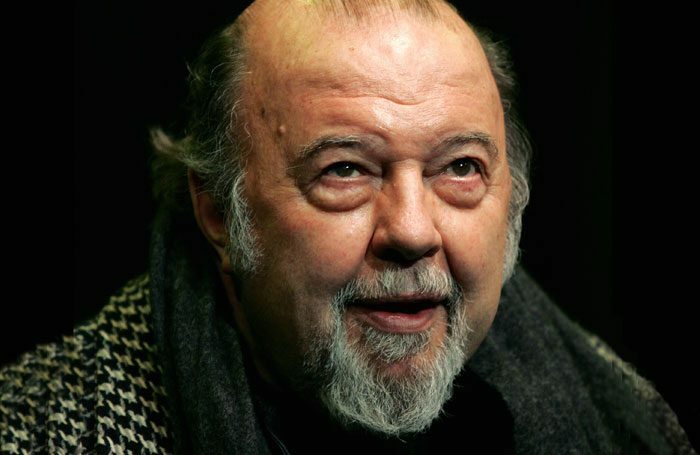 The Rose Theatre in Kingston has launched a fellowship for emerging theatremakers in honour of its founding artistic director, Peter Hall. Hall, who also founded the Royal Shakespeare Company and led the National Theatre, died last month, aged 86. The Rose will launch the Peter Hall Emerging Artists Fellowship in October 2018, 10 years after the theatre was founded. The fellowship will be given to a professional director. However, the Rose plans to expand this to include other theatremakers in future years. 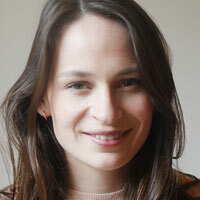 The chosen director will be given a £10,000 bursary to contribute to their living costs for the year. The fellowship will not be a full-time commitment, enabling the fellow to make their own work outside the Rose. They will receive a tailor-made residency at the venue on a part-time basis, and will work on Rose Theatre productions, assisting directors and directing rehearsed readings, working with the producing and programming team as well as development. They will also receive mentoring from professional practitioners, and will conclude their residency by staging their own production in the theatre’s studio, with an indicative budget of £20,000 to £30,000. To be eligible for the scheme, directors intending to apply for 2018 must have either directed one professional show or have at least 12 months’ professional experience. There is no upper age limit, but candidates must be over 18 and in the early stages of their theatre career. Support also comes from Kingston University, which will provide some funding for the fellowship in memory of Hall’s time as chancellor at the institution. The Rose will also begin fundraising for the scheme early next year.